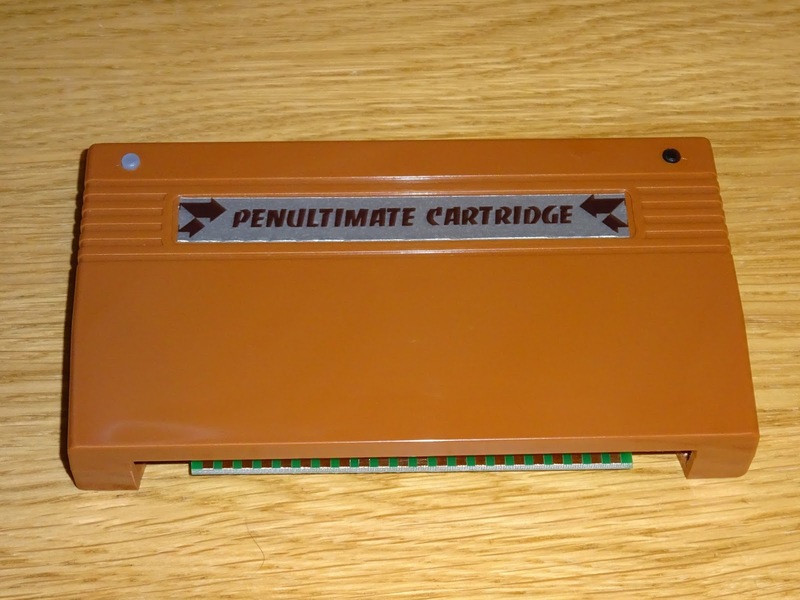 The first batch of cased VIC20 Penultimate Cartridges are soon to be sent out by The Future Was 8bit. This is a limited run for the early pre-orders. The final version will be darker in colour, and have a textured finish (a 'sparked' finish, I'm told). 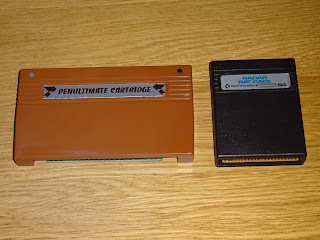 This should fit in well the the current range of Cartridges. The main shape follows the standard Commodore VIC20 cartridge cases, but the styling around the label follows the breadbin case (and the Commodore 64 cartridges). This is for both aesthetic and practical reasons. 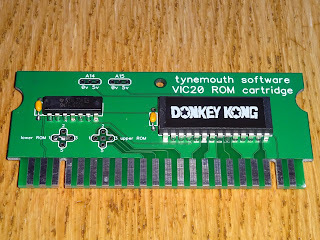 One design flaw in the original cartridges was that you couldn't read the label when it was inserted in the VIC20. The Penultimate Cartridge label is still clearly visible when in use. 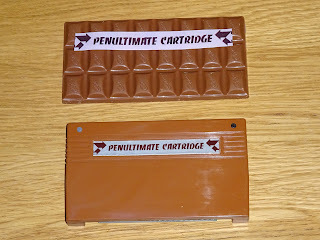 The labels on the production versions will be die cut to perfectly fit the case moulding, this early sample is hand cut. 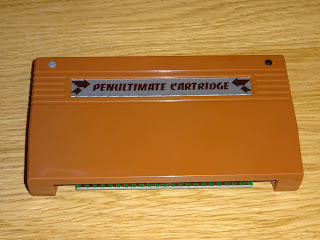 There are two buttons on the top of the cartridge. 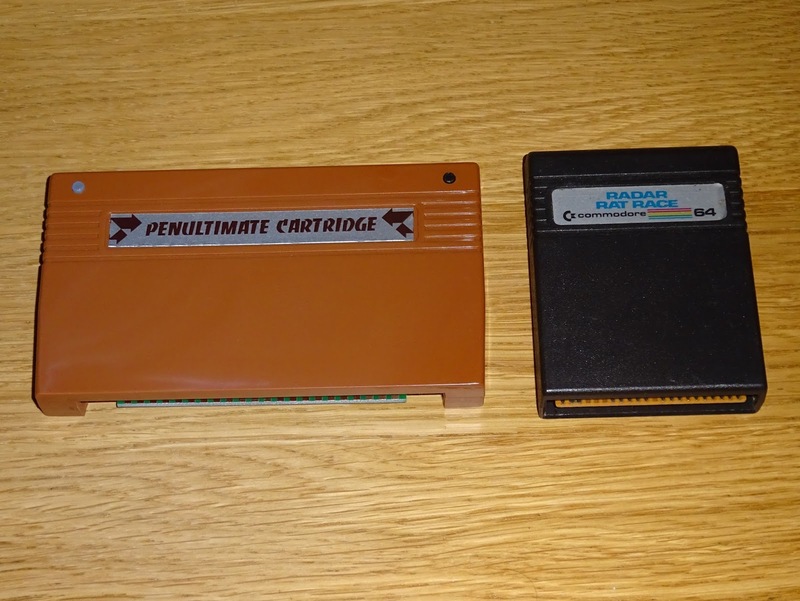 The one on the right is reset, which will reset the VIC20 to restart the current cartridge (if one was selected), or just perform a normal reset. 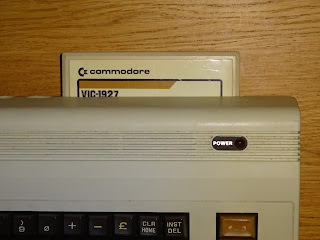 The one on the left lights up red, and when pressed brings up the Penultimate Cartridge menu. 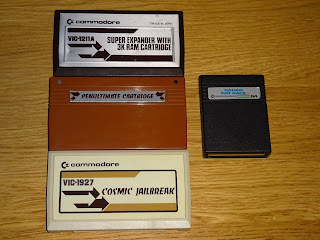 When I was first building the uncased versions, I was individually testing them with each order. 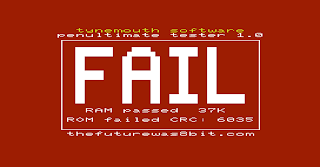 To automate this as the production runs increase, I've written a test program. 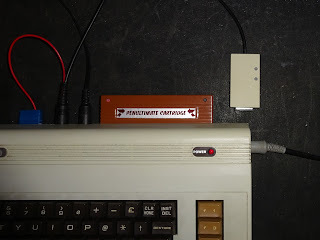 This is placed on an SD card, as the first file on there, in an SD2IEC drive. 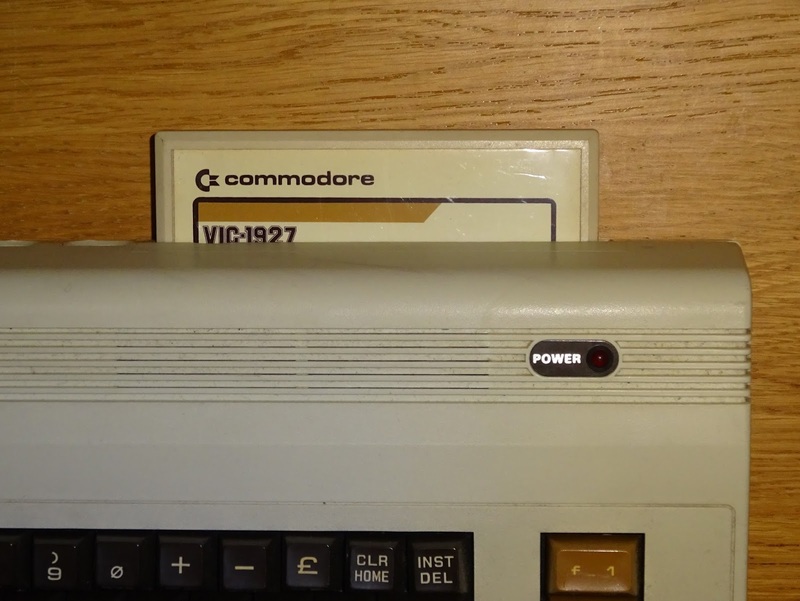 It can be started using the F8 key (shift + F7), which allocates all 35K of RAM and executes LOAD"*",8. 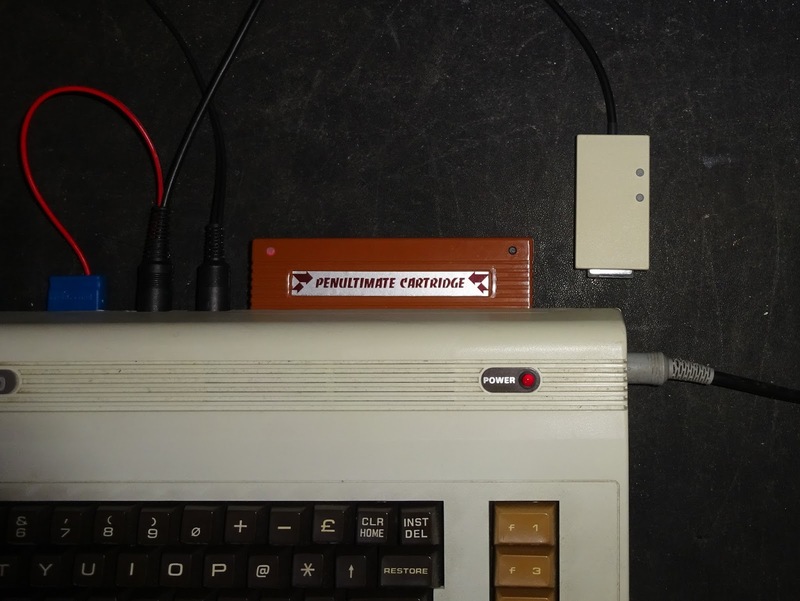 The first test is to test the RAM, all bar the block the program is running from. 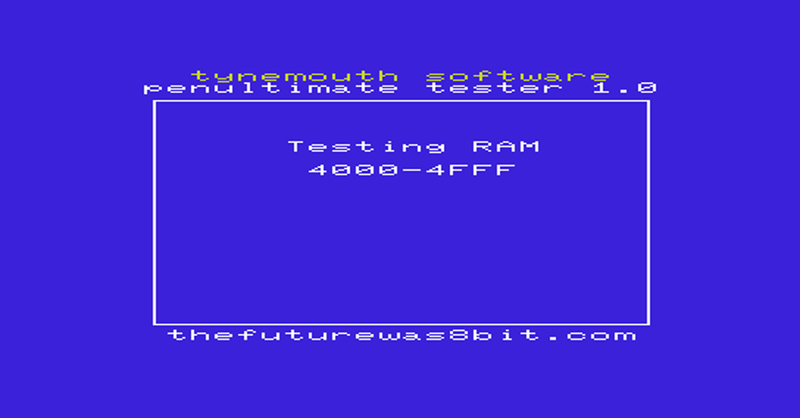 Once the RAM has been tested, it switches to testing the ROM images. 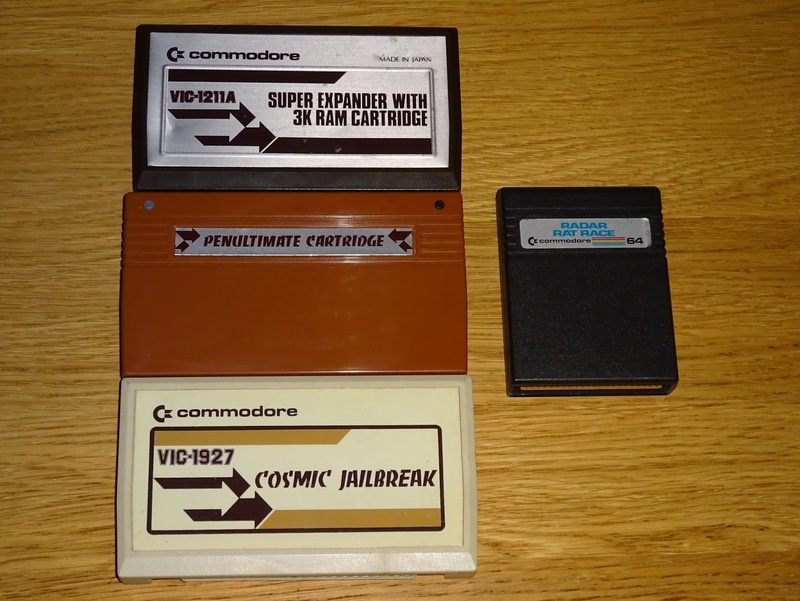 It does this by selecting each one of the 64 8K ROM images in the cartridge and running a CRC check. 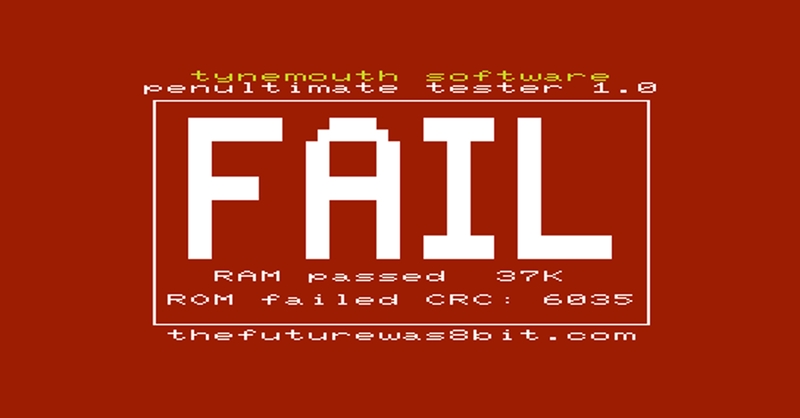 If there is a problem with the ROM switching, or the ROM image fails the CRC test, a failure will be reported. All being well, it will print up 'PASS' in large, friendly letters. 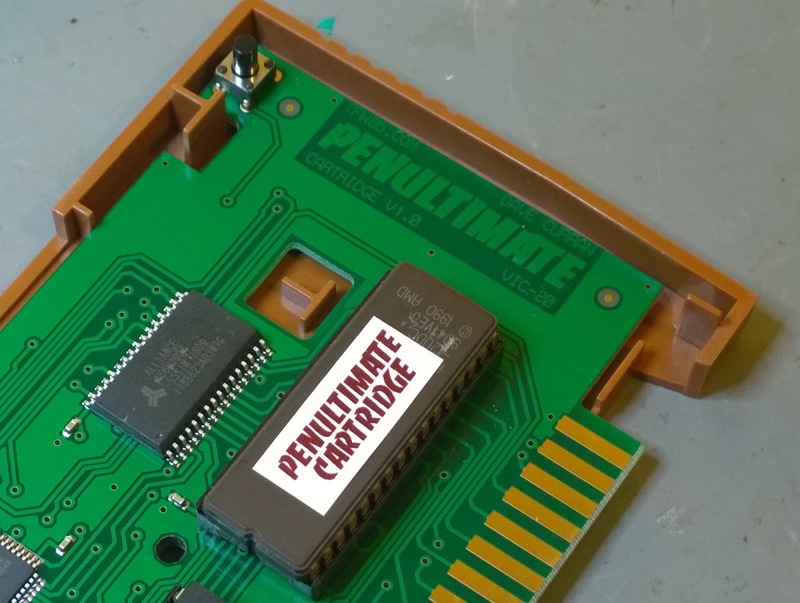 These new cartridges have custom PCBs to make use of all the space within the cartridge case. I even get a name check in the top copper layer. 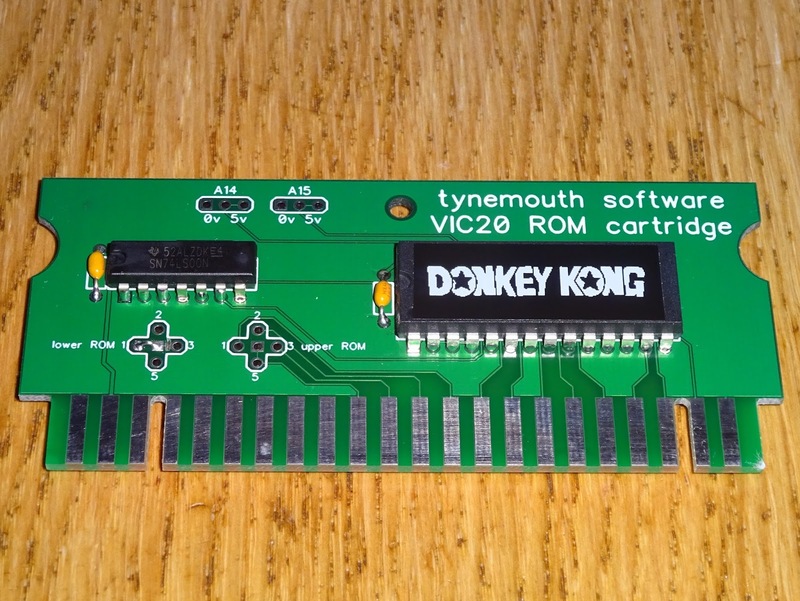 This looks a lot tidier than the original prototype board. The case prototype was also very tasty. 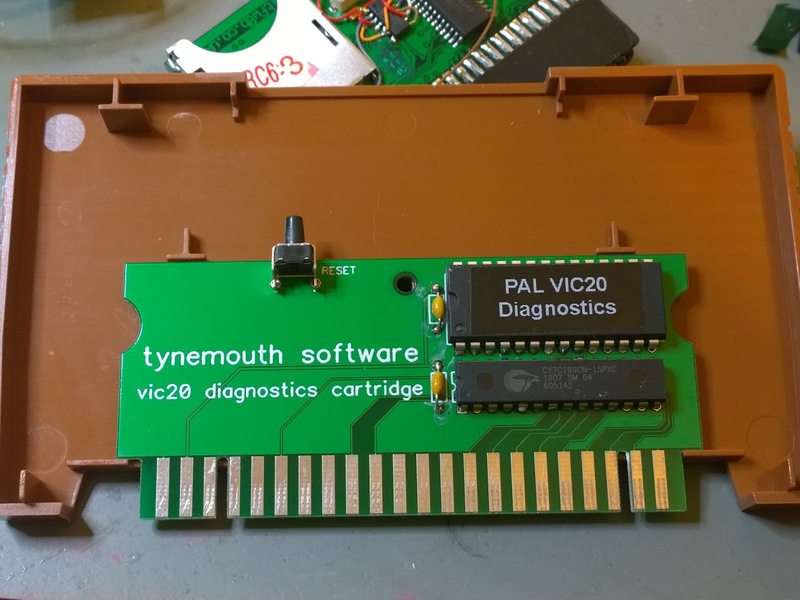 The VIC20 Penultimate Cartridge is available to buy now from The Future Was 8bit, the first full run should be happening next month. 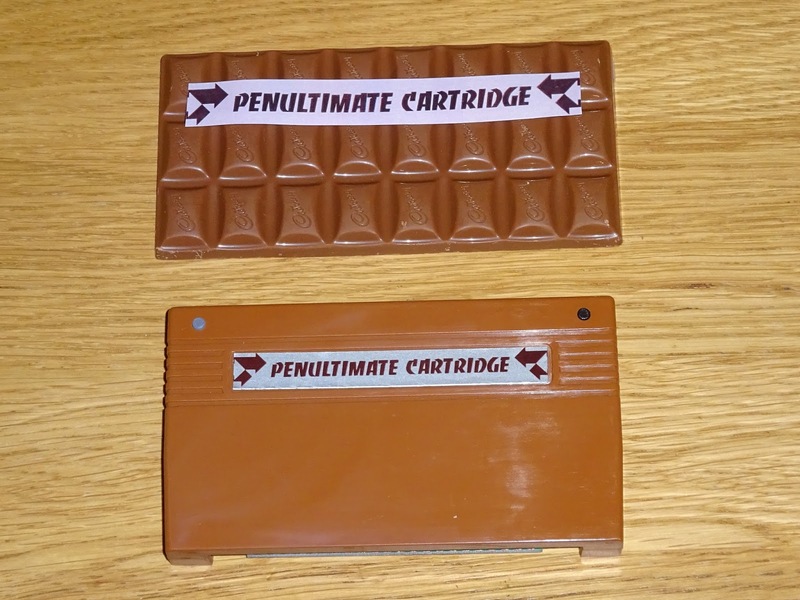 It is planned that they will also be selling the new empty VIC20 cartridge cases. 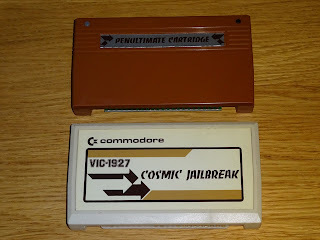 The should fit most standard VIC20 cartridges, including those which make use of the rear PCB cutout such as the VIC-1112 IEEE-488 cartridge. 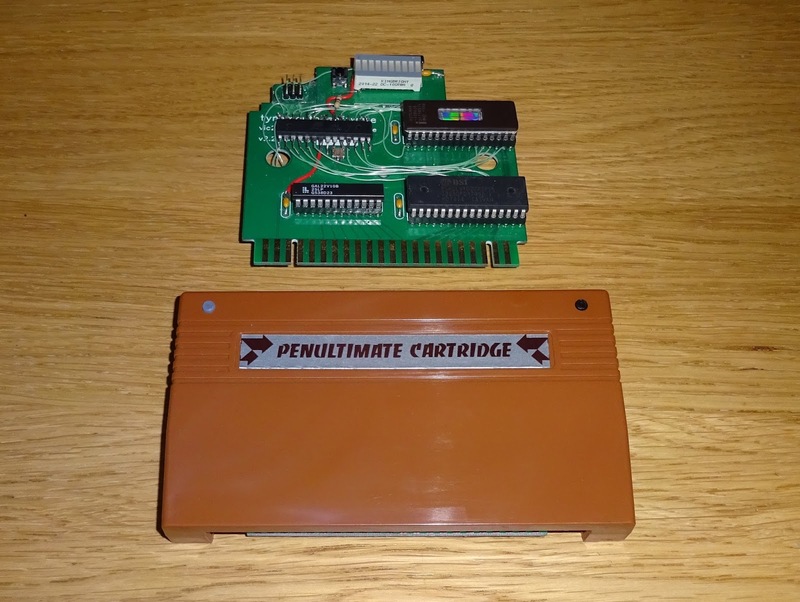 It will also fit the shorter style boards found in most cartridges, should you want to replace a damaged case. 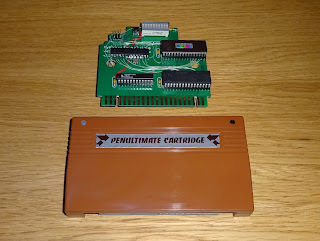 You will also be able to buy new 8K and 16K ROM PCBs to fit this case. 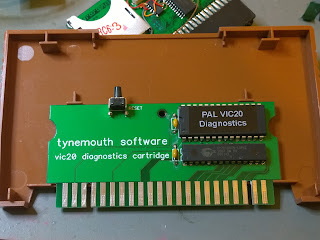 The VIC20 Penultimate Cartridge is certainly not the last product you will see designed by Tynemouth Software, produced and distributed by The Future Was 8bit. 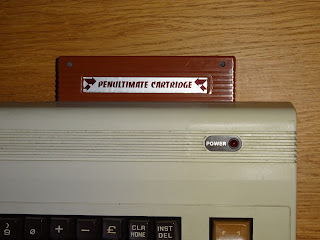 We have several projects running in parallel at the moment, so there might be quite a few new product announcements coming up soon.